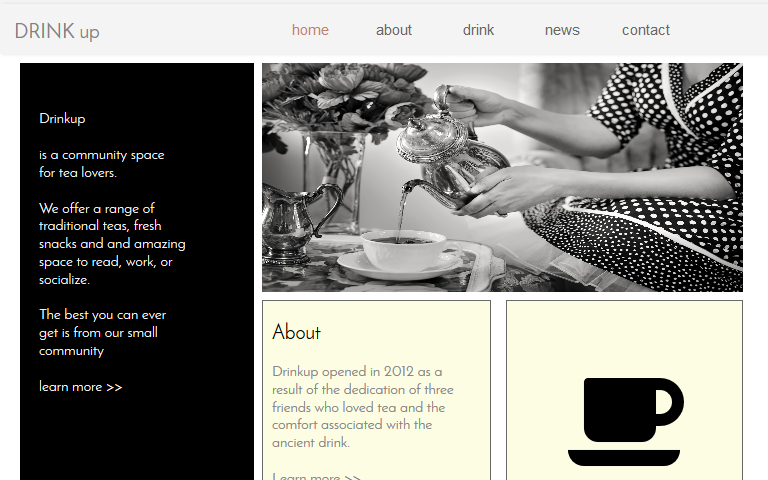 A highly requested template, Beauty WYSIWYG Web Builder Template is designed with a hair salon and/or spa in mind. 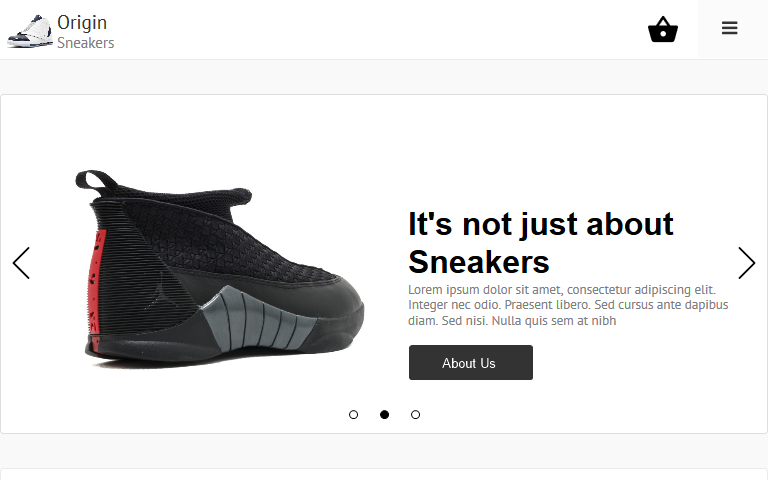 The stunning landing page will draw clients in, while beautiful colors and a clean layout ensure that your company and services shine. 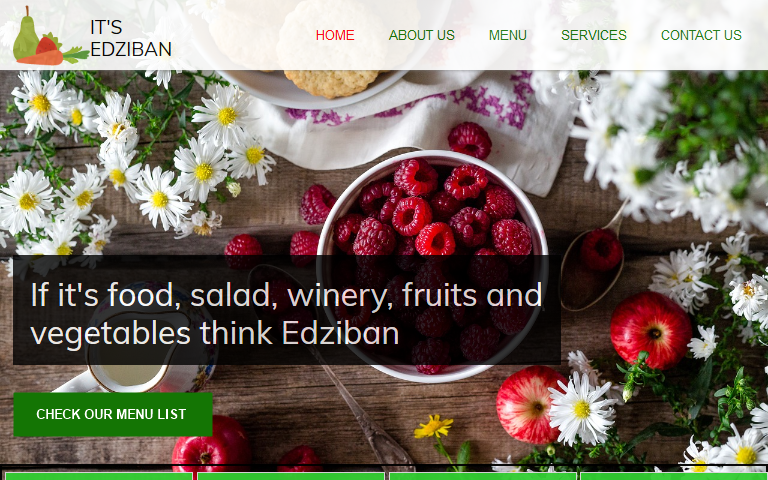 It’s Edziban is a professionally designed WYSIWYG Web Builder template suitable for a restaura..
Yadah’s Choice Responsive WYSIWYG Web Builder template is a clean, flat and modern single page .. 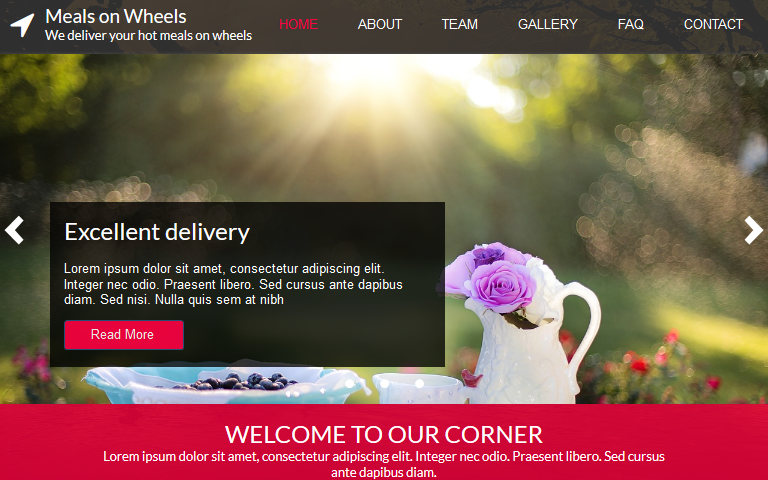 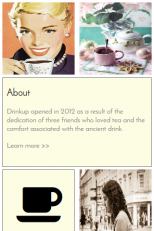 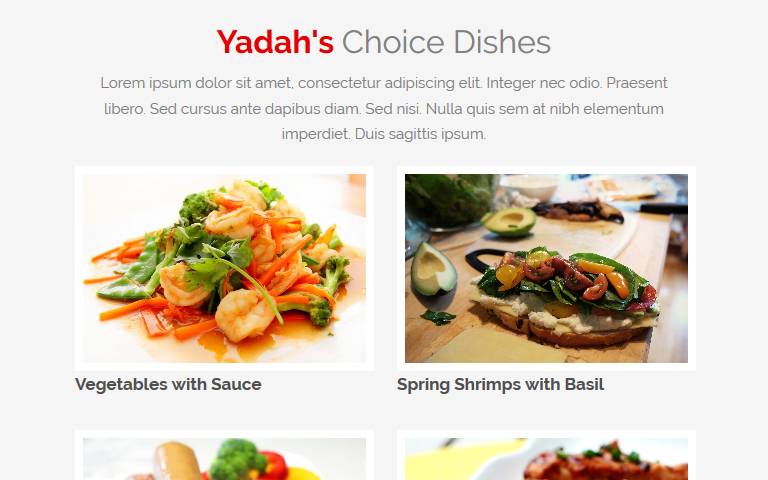 Meals on wheels is a Responsive WYSIWYG web builder template suitable for all food delivery com..